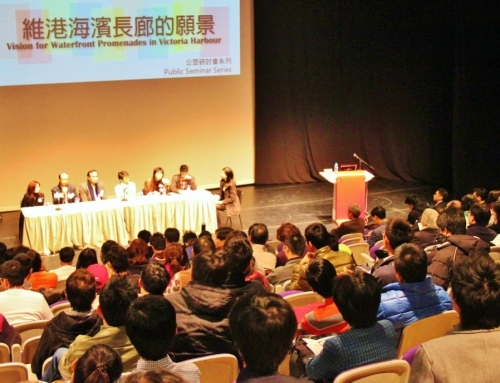 As part of the Planning Week championed by the Hong Kong Institute of Planners, the workshop attracted around 90 participants from different backgrounds, including district councilors and urban planners. 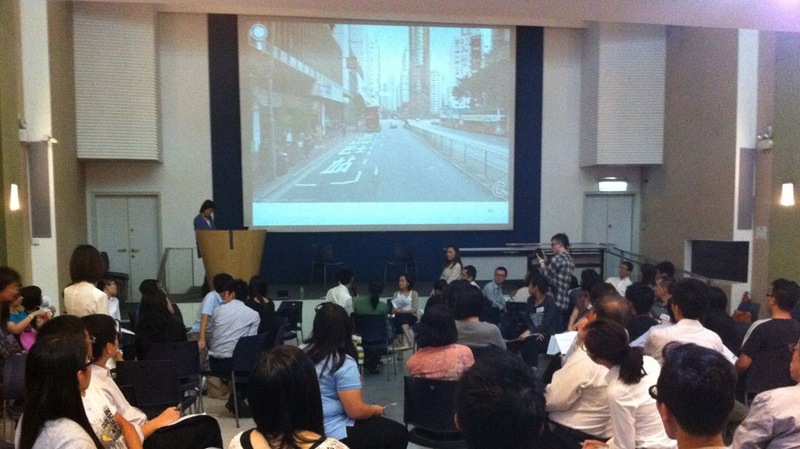 It started off with a presentation on “Place-making and Community Building” given by Prof. Mee Kam Ng (伍美琴教授), who introduced the essential elements of a good public space with “The Power of Ten”. Participants were then divided into groups to conduct the place audit, inspecting and evaluating nearby public spaces. After the group discussion, representatives from each group presented their findings and observations. The program successfully equipped participants with the basic knowledge of place-making, enabling them to understand how public spaces could contribute to community bonding. 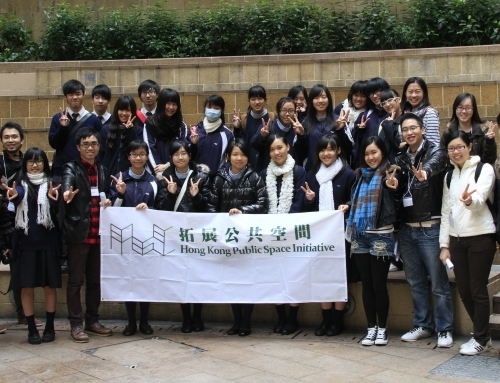 Founded in 2011, Hong Kong Public Space Initiative (“HKPSI”) is a charitable non-profit organization (IRD File No. 91/11733). 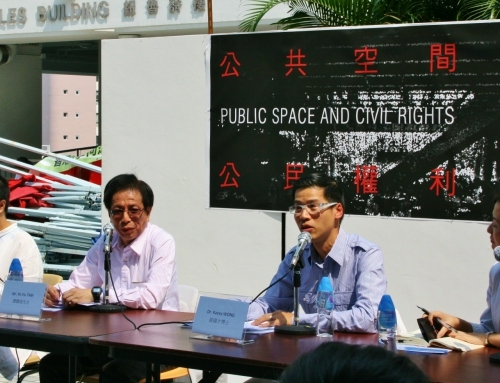 Through research, education and community engagement programs, we strive to bring the knowledge of public space to all walks of life, in order for people of Hong Kong to understand the value of public space. 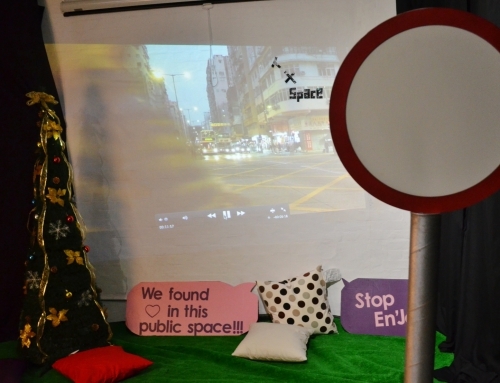 Want to share your favorite public space moments in Hong Kong? Hashtag #HKPublicSpace on Instagram!